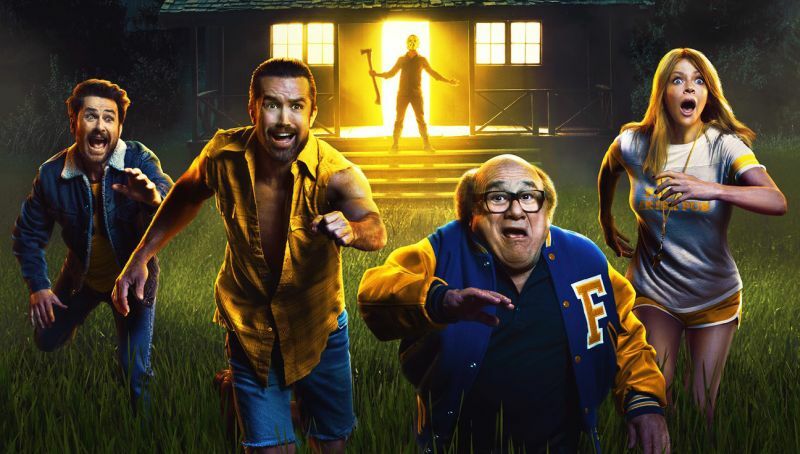 FXX has released a sneak peak video (via IGN) for their comedy series It’s Always Sunny In Philadelphia ahead of the show’s season 13 premiere tonight. The first episode of the new season will be titled “The Gang Makes Paddy’s Great Again”. The video shows the gang trying to accept that Dennis is gone from their lives and that Cindy is a better replacement for him. Check out the video below! RELATED:It’s Always Sunny In Philadelphia Season 13 Trailer Released! After much speculation, it was confirmed earlier this month that Glenn Howerton would be returning to the series in its 13th season in his role of Dennis, who had seemingly made his exit in the previous season finale. The post It’s Always Sunny in Philadelphia Season 13 Sneak Preview Released appeared first on ComingSoon.net.